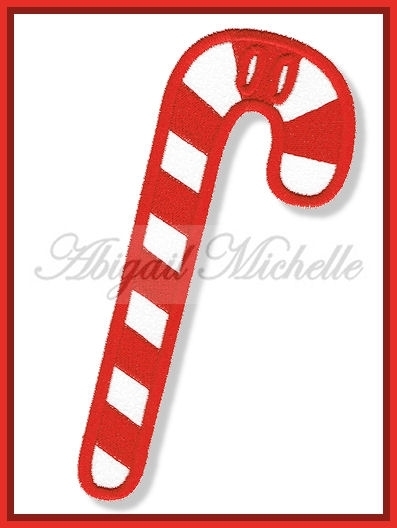 Candy Cane Banner Add On - 3 Sizes! Perfect for your holiday banner! This design is made to coordinate with our Banner Fun Alphabet, sold separately below. Includes 4x4, 5x7 and 6x10 sizes. Perfect for your holiday banner! This design is made to coordinate with our Banner Fun Alphabet, sold separately below. Includes 4x4, 5x7 and 6x10 sizes. Finish Size 2.81" x 3.92"
Finish Size 4.96" x 6.91"
Finish Size 5.98" x 8.33"